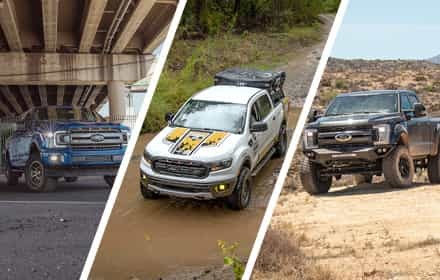 Your 2017-2019 Ford Performance Raptor's dual rear exit exhaust and black tips are one of it's most noticeable features, however, your aggressive off-road truck doesn't make much more than a kitten purr from the factory which almost necessitates an exhaust upgrade. 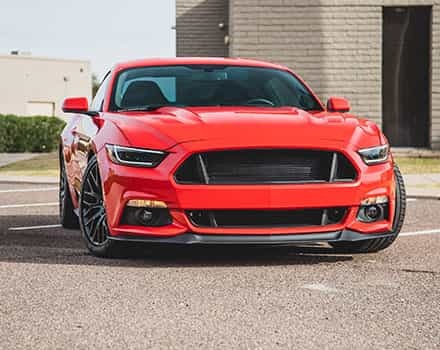 Borla came up with an almost perfect solution with their ATAK Muffler Replacement and Mid-Pipes. 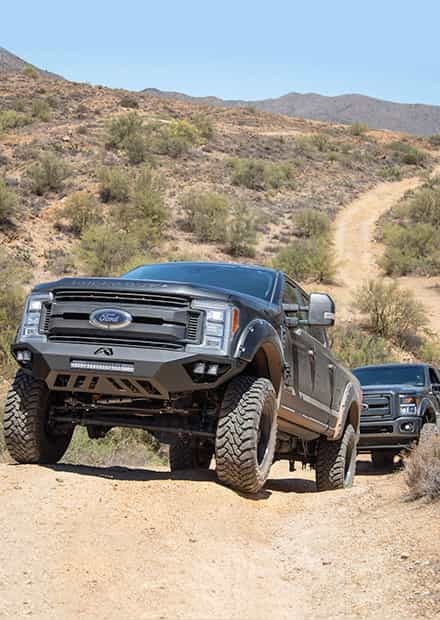 Borla's Kit allows you to keep the factory tips and rear-exit design of your Raptor's stock exhaust all while greatly enhancing the sound output of your hyper-aggressive Raptor build. 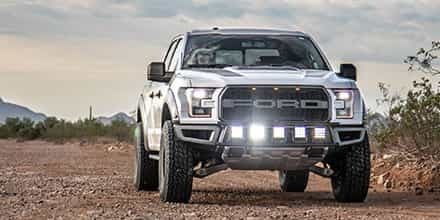 The Borla ATAK Muffler and Mid-Pipe Replacement Kit gives your 2017-2019 Raptor's 3.5L HO EcoBoost a massive, huge exhaust note that is sure to catch attention both on and off the road. Stage 3 provided an excellent customer experience and answered all my questions promptly. Thank you! 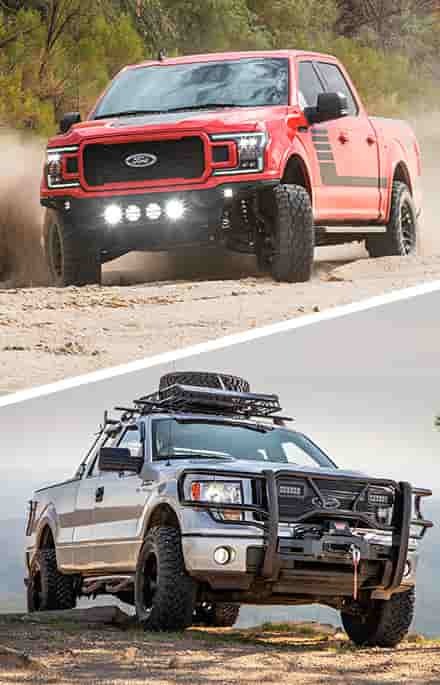 The Borla ATAK is exactly what was missing for my Raptor! First, the Borla ATAK offers great low RPM and cold start sound...It's mean and will wake every neighbor within a mile radius of my house. If you're going over 5K RPM the drone inside the cab is unbearable. It sounds great off the line but as you push higher in the RPM range a high pitched metallic sound overwhelms the sound of the truck. That said, this is for sure the best sounding exhaust for the 2018 Raptor, and that is saying something. 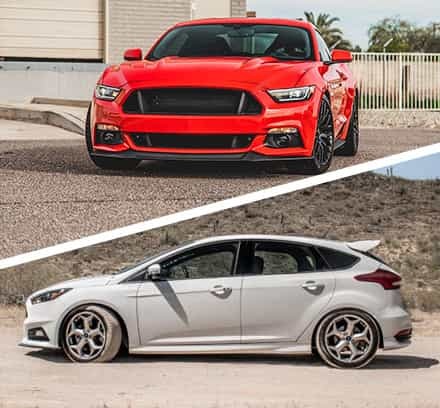 I've tried several other high end brands and nothing helps the 3.5 Twin Turbo ECOBOOST V6. Second, this is not as bolt on as Borla says it is. Likely I had my local muffler shop install the kit for me because the rear fittings did not line up properly with the OE tail section of the exhaust. The front flange also did not line up directly with the X pipe. Not sure if others have had these issues but my kit was a pain in the @ss to install. I ended up ordering part number 60650 - Raptor Borla Resonator to tone down the madness. It removed all the drove and calmed down the high pitched metallic reverberations. It about 20% louder than stock with a nice rumble under load. If you're looking for a more high performance sound out of your Gen 2 Raptor then I'd get the Borla ATAK with the Resonator.... I'm giving the setup 3 Stars because it wasn't as plug and play as advertised and the amount of drone was also under stated...This thing is freakin loud...Aside from that, the quality of the material is good, the welds we're good, and the end result (ATAK+Resonator Kit) sounds great. Highly recommended. Great Sound. Huge difference from the stock exhaust. Are these replacements legal in Pa. Will it prevent the truck from passing state inspections? 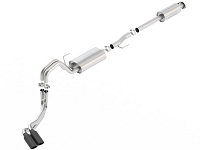 This muffler kit is 50-state emissions legal and does not effect your truck's factory emissions equipment. 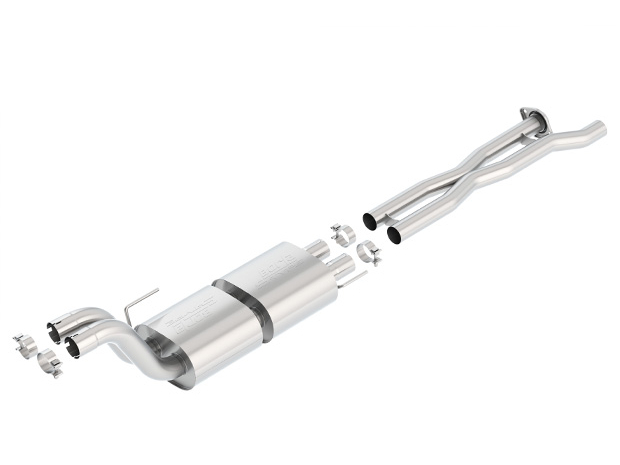 With a proper install, your truck should still pass state emissions and safety inspections. Was this answer helpful? 2 of 2 Found Helpful. 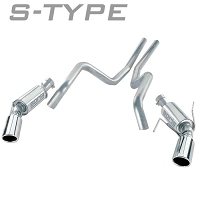 do you guys have this exhaust in stock? For the latest stocking information and availability, please give us a call directly at 623-434-5277.